Investing in your fitness and exercise is critical to your natural wellbeing, health and longevity. 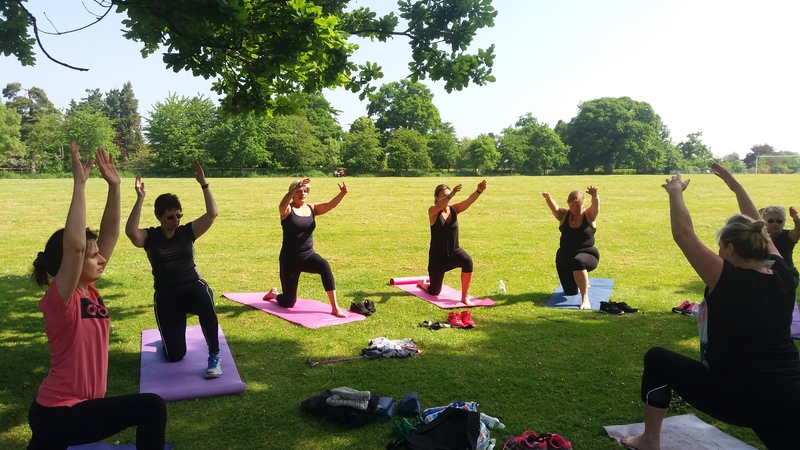 Working with Eileen Munday, a Personal Trainer, we organise regular events throughout the year and weekly Sunday morning outdoor exercise session. We have named this group ‘Spark’ which stands for Sundays in the Park and also adds a little Spark to your life. Spark currently has 6 – 8 regular members ranging from mid 20’s to early 70’s and with a variety of health conditions and fitness levels. Bookings are made in advance and with knowing who is coming along, the sessions are tailored to fit with the individual needs and the seasonal constraints. We have managed to work out all year round, outside, whatever the weather. It actually proves to be good fun and the weather soon gets forgotten when you are working out and having fun with friend. Every few months, we will arrange to have a session at the clinic where we tend to run an education about a topic of health as well as doing some measurements and statistics on monitoring the progress of the Sparkettes (as are members have named themselves). 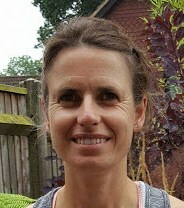 Eileen has undergone specalist training in Active Ageing and Dementia and Physical activities as well as having over 15 years experience in Health and Fitness within gyms and variety of work spaces. Spark would ideally be suited to those people wishing to engage in a more active lifestyle, looking for motivation and inspiration, to work in a small friendly group. Don’t worry if you think you might be too old, or not fit enough to join in. 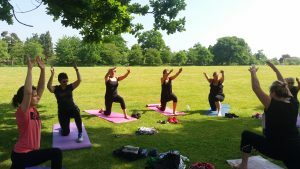 The sessions are very much tailored to suit everyone coming along and within time you will find yourself able to do more of your daily activities with ease, more stability and less discomfort. Notice how your joints will have greater mobility, your muscles more strength and your heart and breathing less laboured. You may even find you are able to manage your weight more effectively. Puff a little less when going up the stairs and even catch yourself with a spring in your step, feeling younger again – in body and in mind. Regular reviews will cover things such as Blood Pressure, BMI, Fitness levels, body composition, personal health concerns and aims.